NNR IT Solutions becomes Exclusive National Distributor for Trend Micro Consumer Security Products !! NNR IT Solutions is a distribution house in the field of Information Technology. Being into product distribution in software and hardware security solutions, we have a dynamic team of professionals who strive hard to delight end customers through our dedicated and hardworking IT resellers by delivering better Product, Service & Support. In the year 2014 NNR IT Solutions started its journey with distribution of antivirus software product globally, having head quartered in Pune promoted by Mr. N Jagannath Patnaik - CEO, a veteran in software distribution having varied work experience starting with Defence, Industrial and IT. Mr. Jagannath is known for his ability to turn the startups into major players in the Industry. Trend Micro Internet Security keeps your online identity safe. 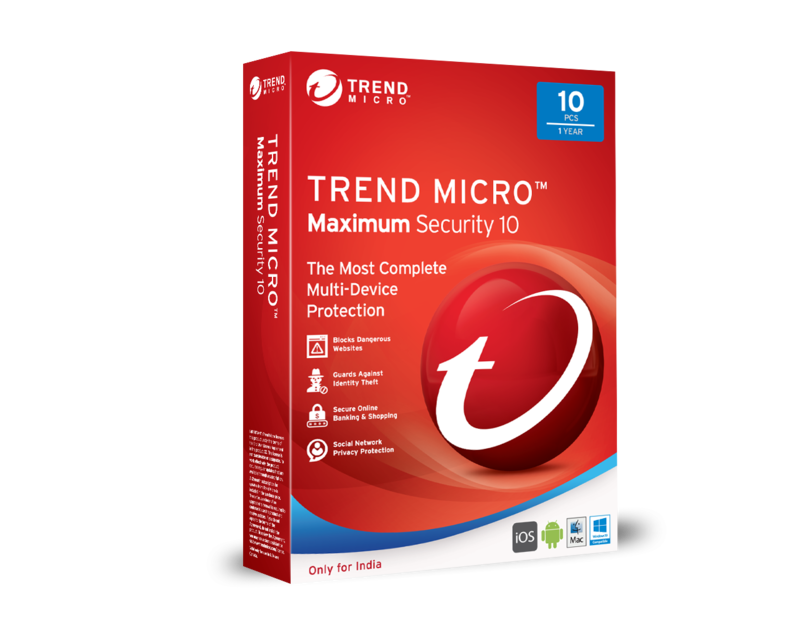 Trend Micro Maximum Security protects as many Windows, OS X, Android,password manager. 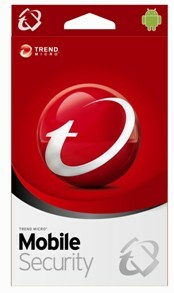 Provides comprehensive protection that includes antivirus and performance-boosting tools for Android™ devices. 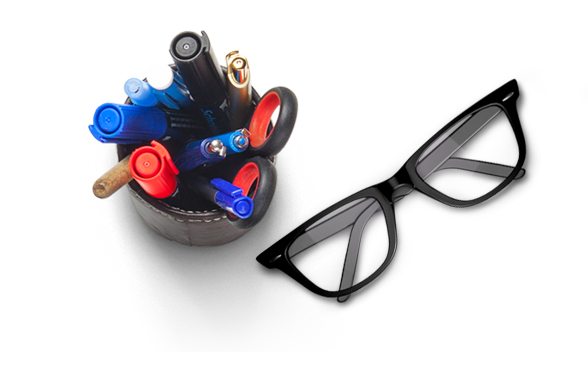 Trend Micro Appoints NNR IT Solutions L.L.P As Exclusive ND For Consumer Security Products. Trend Micro Ropes in NNR IT Solutions as Exclusive National Distributor for Consumer Security Products. NNR IT Solutions becomes Trend Micro’s ND. Trend Micro ropes in NNR IT Solutions as its National Distributor. Trend Micro Appoints NNR IT Solutions L.L.P as Exclusive National Distributor. Trend Micro Ropes-in NNR IT Solutions for consumer products line. Trend Micro Appoints NNR IT Solutions L.L.P as Exclusive National Distributor for its Consumer Security Products. Trend Micro Appoints NNR IT Solutions as Distributor. "To be acknowledged as Distribution house with difference empathizing with IT resellers across India and overseas." Professional discretion security for a changing world which Threat prevention at the highest level. Who protect your family and the things that matter the most.